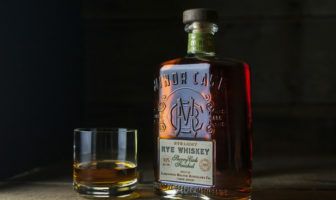 French Oak Cask Fished Rye is the seventh Distillery Series expression to join the unique portfolio. 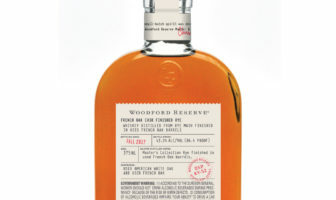 Woodford Reserve’s Distillery Series showcases Woodford Reserve’s continued commitment to providing an unmatched whiskey experience through innovation and craftsmanship. 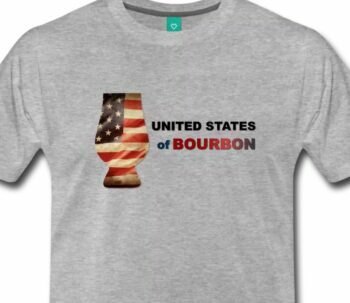 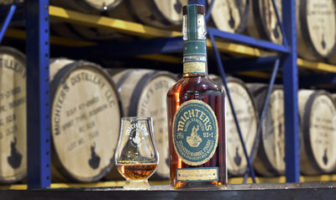 Michter’s US*1 Toasted Barrel Finish Rye is made by taking Michter’s US*1 Single Barrel Kentucky Straight Rye at barrel strength and then aging it for an additional period in a second custom-made barrel. 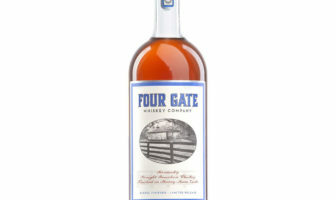 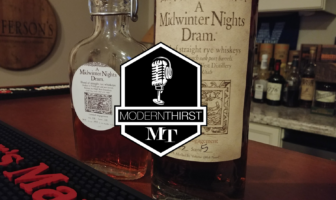 ModernThirst tastes Minor Case Rye, a Sherry-finished straight rye whiskey form Limestone Branch. 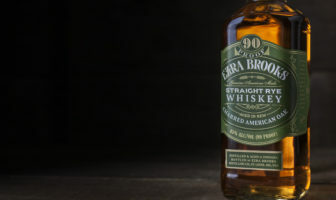 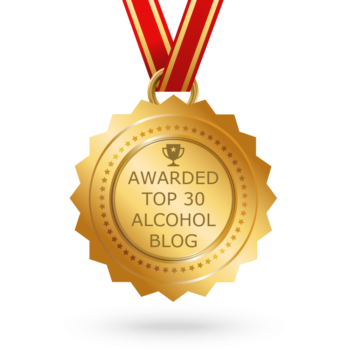 ModernThirst tastes and reviews Ezra Brooks Straight Rye whiskey from Luxco. 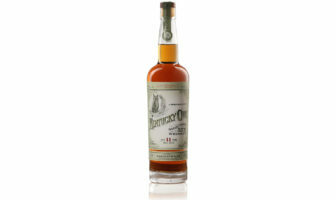 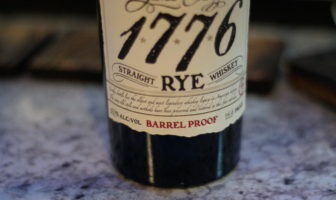 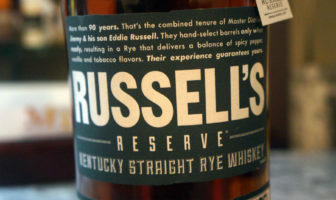 ModernThirst reviews a barrel proof rye whiskey from James E. Pepper 1776. 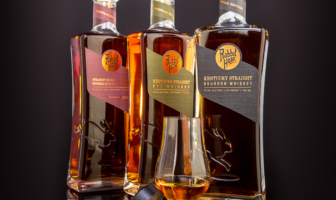 ModernThirst Tastes the newly released Bourbon and Rye whiskeys from Rabbit Hole Distilling in Louisville, KY.